Currency is undoubtedly the backbone of an economy. It refers to nothing else but the money that is also the medium of exchange used in a particular nation for different transactions. It has its roots back in the barter system, and it was introduced to eliminate its flaws. Here is the complete list of the top 10 most traded and strongest currencies that are popular in the whole world. The official currency of the Euro zone is the second most powerful and dominant currencies of the world. Surprisingly, Euro has the highest combined value of banknotes and coins in circulation, even surpassing US dollar.Getting its official status in 1995 Euro settles now at an exchange rate of US$1.10 according to 2015 figures. Japanese yen is the 3rd most valuable currency in the globe. It has suffered a lot of inflation during 1941-1949 but recovered quickly when US government fixed the value of yen at 360 yen per one US dollar.According to 2015 figures Japanese yen shares about 23 % of total daily currency trade and settles at an exchange rate of 119.57 US dollars. Pound Sterling is placed at the fourth position in the list of world top 10 traded currencies. Pound is one of those oldest currencies which is still in use and excepted not only in British territories but to other continents as well. Pound Sterling is also the third most held reserve currency in the world. It accounts for almost 11.8% of the daily currency trade in the world. The Australian dollar is the currency of the Nation of Australia accounting for the 7.6% of the world,s daily share. the dollar is particularly popular with currency traders all over the world because of high comparative domestic interest rate in Australia and the relative freedom from the constant government intervention. The currency is commonly referred to as the “AUSSIE”. Swiss Frank holds an immense historic and economic importance because it has been rated as the safe haven even during the times of extreme wars and inflation.The Swiss national bank is the provider of one of the most reliable banking service and attractive interest rates.According to March 2010 figures, the total value of Swiss coins and bank notes in circulation was 49.66 billion Swiss francs. Canadian Dollar is liked worldwide because of several investment opportunities in the country because of a stable economic and political scenario of the government.Canadian Dollar also experiences a low inflation rate that has also increased its goodwill worldwide. Swedish Krona is the eighth most well traded currency in the world. Although marketing of this currency is mainly reduced to Europe, still this currency manages to grow as world’s one of the most traded currencies. Thanks to its large scale palladium production, the currency is widely traded and trusted by all the European nations. Hong Kong’s successful economic position is due to its geopolitical situation that allows it to manage international traffic of ships effectively and smoothly. Apart from all it, the country has improved its tertiary sector enrollment that has led to the establishment of many corporate offices and banking headquarters in the country that’s why this currency bill is considered as one of the strongest one in the world. Considered as one of the protected and safe countries in the world, Norway’s Corona is also one of the most stable and inflation free currencies in the world. 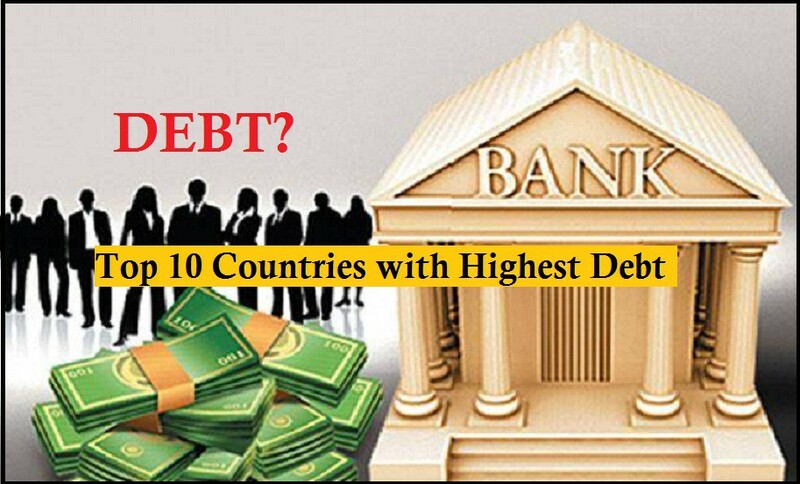 It is placed at tenth position in the list of world’s top ten most valuable currencies. Although it is not much popular in Asia and Africa still, it is traded a lot because of the metal production in the country.